Gamay is the sole red grape in the Beaujolais region of France. Gamay can produce numerous styles of wine, from the fresh, fruity and easy-to-drink Beaujolais Nouveau to the serious, more concentrated and age-worthy Beaujolais Crus. 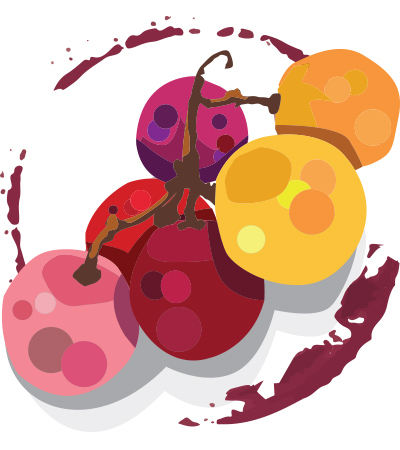 Gamay-based wines commonly produce aromas and flavors of bright red cherry and strawberry against a soft mouthfeel of moderate acidity and delicate tannins. You can use Wine Enthusiast’s online Buying Guide to find the top-rated Gamay among our extensive Gamay wine reviews and easy-to-use database. Our Gamay reviews will give you a general idea what to expect from wines made from Gamay, and will help you find one that best suits your needs.